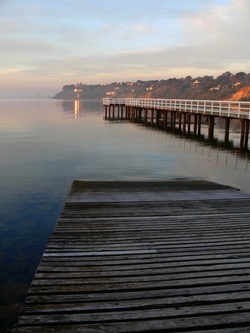 "The Jewel on the Bay"
Situated at Mount Eliza, just 45 minutes from the Melbourne CBD, Davey's Bay is one of the oldest Yacht Clubs in the state. Davey's Bay celebrated her centenary in 2009, and goes into her second century with a newly renovated and extended clubhouse. Although small, Davey's Bay has produced, State, National and World champions, as well as three Olympians. BOOK NOW! CLICK HERE TO BOOK! All 'Friends of DBYC' and DBYC Members are invited to join us for the annual "Cocktails on the Deck" held in 2019 on Australia Day night! $35pp provides food and a welcome drink (further drinks available at the bar). Come and enjoy classic DB camaraderie and the many auction items for purchase. You will have a great time and maybe pick up a bargain. Book now to avoid disappointment! 2019 January 4-Day Intensive Tackers Program - Bookings Now Open! Wed 23rd Jan to Sat 26th Jan - Four awesome days on the water! 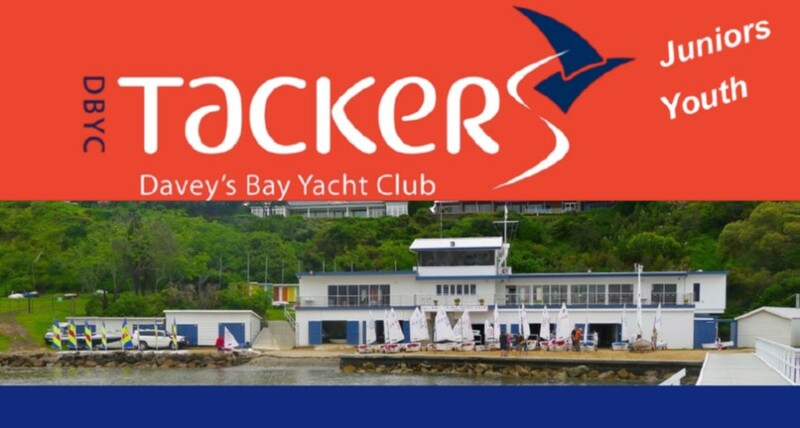 To book a spot in this year's DBYC Tackers Junior/Youth Sail Training program then CLICK HERE! For further info go to the 'Training' page on this site - or click on the picture below to take you straight there. If you want to speak to someone about Tackers and get your questions answered first, then please enter your name and email below and we'll contact you right away! It is with great sadness that Davey's Bay Yacht Club announces the passing of long-time DBYC member and supporter, Thorry Gunnersen. The Committee wishes to express its condolences to Jo and the Gunnersen family. Please click here to read about Thorry's backgrounds and achievements.